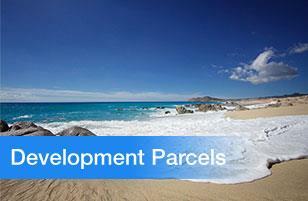 Are you looking for Los Cabos properties for sale? Take a look through our listings, then get in touch with us. We help buyers and sellers get the best deals possible. 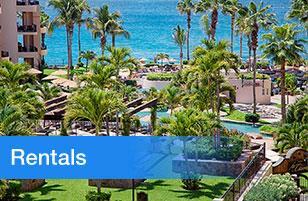 When it comes to living in a tropical paradise, it doesn’t really get any better than Los Cabos. 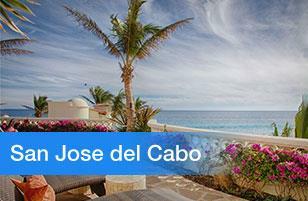 Stretches of soft sand beach, warm, azure waters, friendly locals and culture to boot makes life in Cabo nearly perfect. 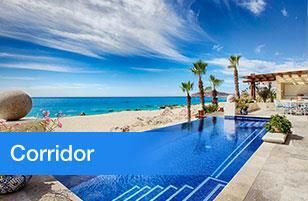 If you’ve always wanted to live in a tropical paradise, now is an excellent time to invest in Cabo properties. 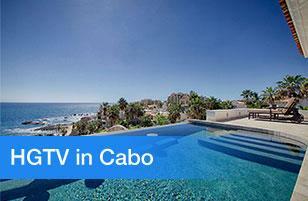 Only a short flight from many places in the US, Cabo is a great location to own that vacation home. 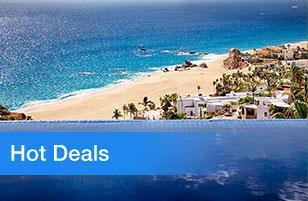 Cabo can boast a desirable mix of authentic Mexican culture and chic sophistication. 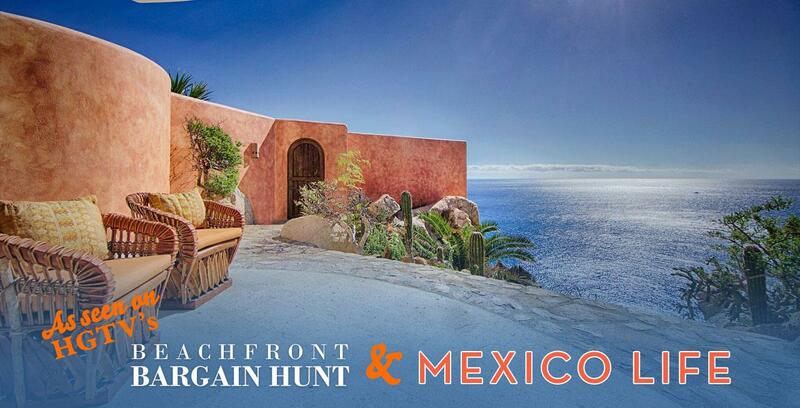 In one day you can have the most delicious taco you’ve ever tasted out of a taco stand, then enjoy a 5-star dinner overlooking the ocean. And we can’t talk about Cabo without mentioning the weather. With almost 365 days a year of sun, outdoor enthusiasts will love spending as much time as they can enjoying activities such as parasailing, snorkeling, scuba diving, biking, hiking and golf. 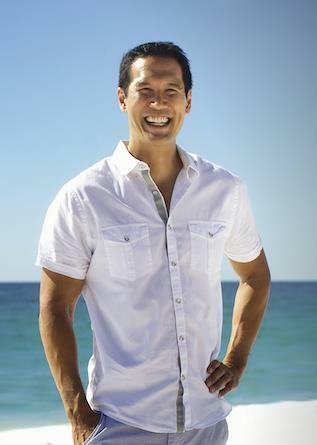 People tend to stay youthful in Cabo because they stay so active. 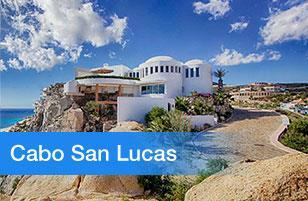 Plus, Cabo San Lucas is the safest state in all of Mexico and one of the safest cities in the Baja Peninsula. 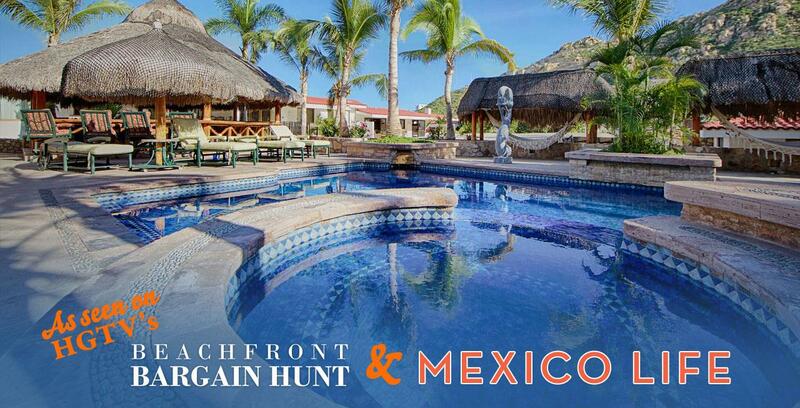 Add to this the millions of dollars that pour into the area each year from the tourism trade, and you can see why investors are finding Cabo a very attractive location to buy that next home or condo on the beach. 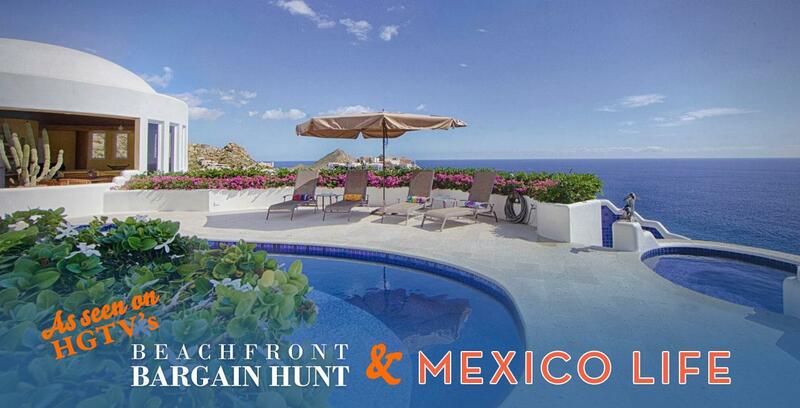 Are You Ready to Buy a Home in Cabo? 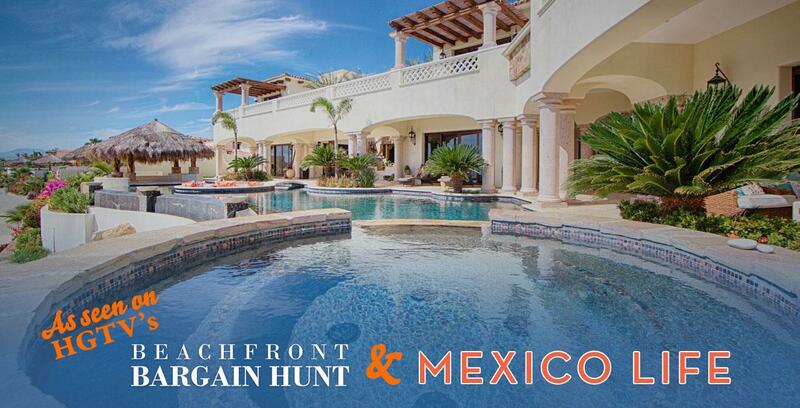 Buying Cabo properties can be exciting and a great investment, but buying real estate in any foreign market, particularly Mexico, can be challenging, to say the least. That is why you must work with an experienced realtor who understands the market, laws and financing options. 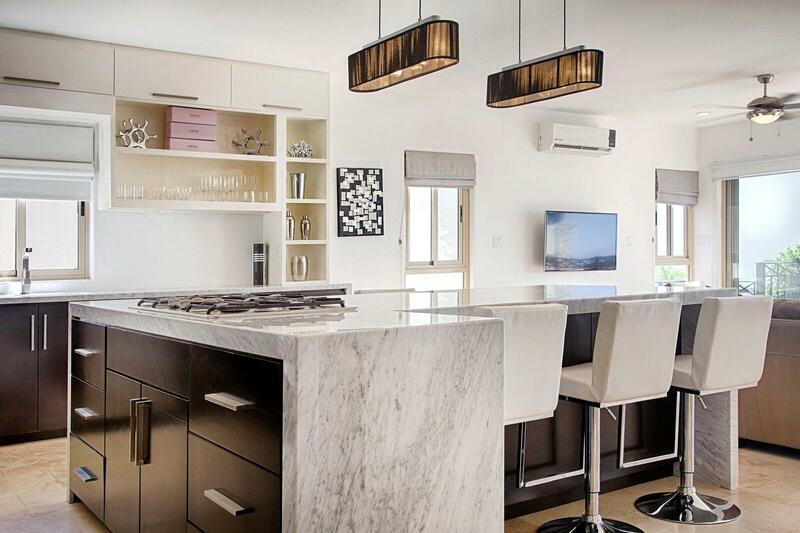 There are currently a wide selection of homes and condos in the area, with brand new million dollar developments being built along the beaches. That’s why now is the absolute best time to buy, as prices are sure to start going up. 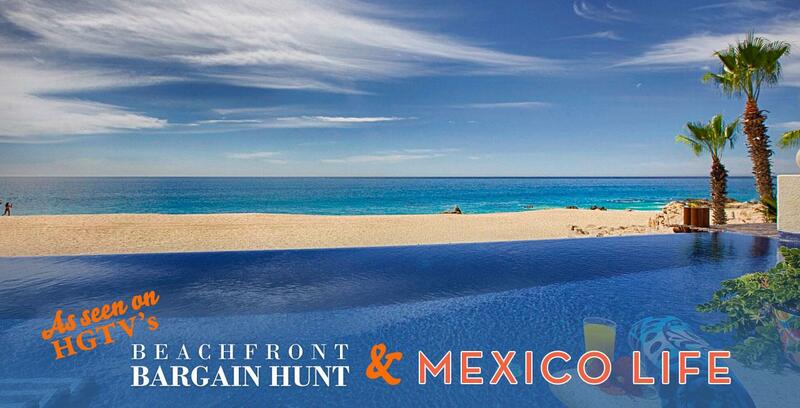 If you’re thinking about buying real estate here, take a look at our Los Cabos properties for sale and get in touch with us. In the meantime, we invite you to download our reports, that will walk you through the planning process step-by-step, to help you determine which home is right for you. 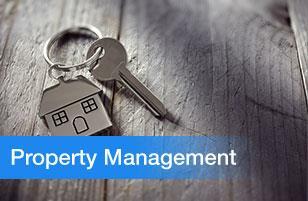 You'll find a host of informative articles on mortgages, viewing homes, the offer, closing details and moving.